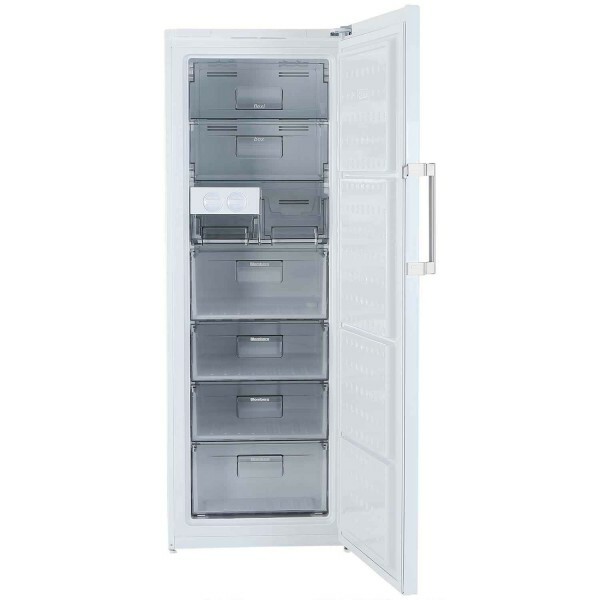 Product information "Blomberg FNT9673P - 60cm Tall Freezer"
The FNT9673P tall freezer from Blomberg has a large capacity, seven separate compartments and lots of great features. Everything about the FNT9673P, from its large capacity to its modern design, suits busy kitchens. 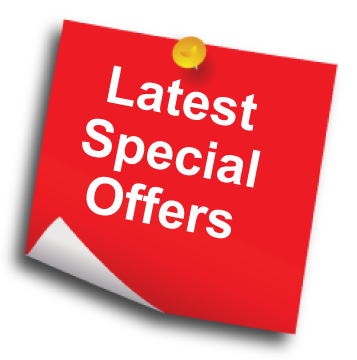 Related links to "Blomberg FNT9673P - 60cm Tall Freezer"
Customer review for "Blomberg FNT9673P - 60cm Tall Freezer"